Businesses are often a high-valued target for criminals, owing to the host of assets they contain. 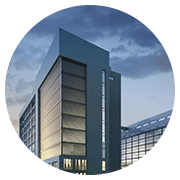 From technology infrastructure to monetary resources to confidential data that’s often sold to competitors, breaking into your property can bring criminals limitless gains, whilst wreaking havoc on your establishment. Often, the miscreants behind the act aren’t people you barely know, but is usually someone who’s aware of the security setup of your property, such as a former employee or a maintenance worker. It’s likely that you would’ve handed out your keys to them at some point in the past, which could be used to gain access into your property. This major oversight could cost you a fortune. Want to make sure that doesn’t happen? Contact Tacoma Lock And Key and avail our rekey locks commercial service today! Rekey vs. replacement: what’s the better option? When you weigh in both the options, there’s no clear winner, however, their use depends on the requirement. 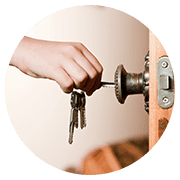 If all you need is a stolen or missing key to no longer work with the locks, then a rekey locks commercial procedure will meet your needs. 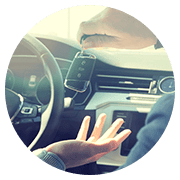 If you’re looking for improved security, then a replacement is what you should opt for. Also, it’s not advisable to rekey old or outdated locks, as sooner or later, the locks could act as a potential weak link in your security layout. Don’t know what will work for you? Consult our experts. 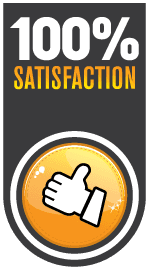 Unlike other technicians who might mislead you into buying new locks, we place our values above everything else, and provide the best and most honest advice. 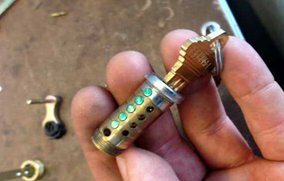 Generally, businesses do not want locksmithing work do disrupt their day-to-day activities. We understand that – and to ensure that our work doesn’t put your daily work schedule into disarray, we’re available to work at your convenience. If you want our technicians to get to your premises and work overnight, they’ll do so – at no added costs. 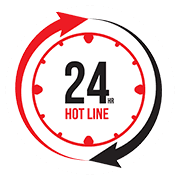 Our 24/7 rekey locks commercial service allows you to call us, at any time. There’s no telling when you might end up needing a quick rekeying procedure. For such unprecedented emergencies, you can count on us for rapid response. Save our number – 253-271-3436 – and call us any time you need our rekey locks commercial service.